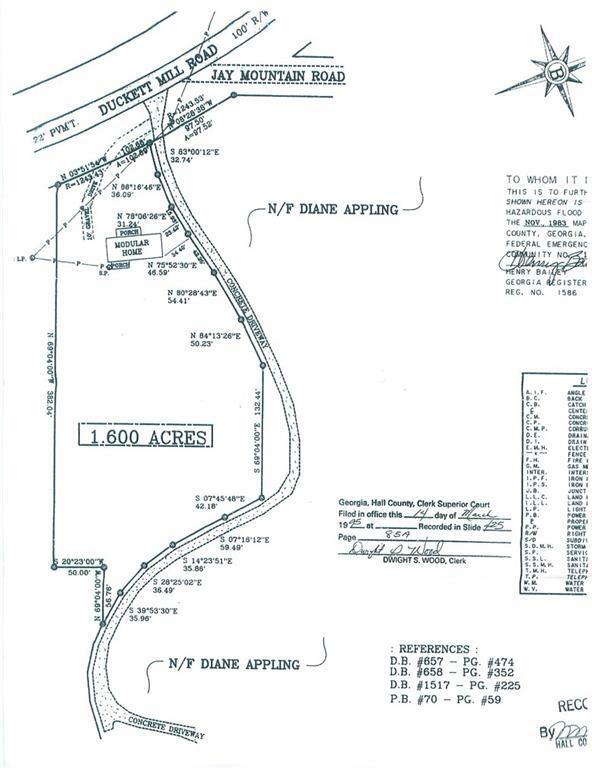 1.6 acre beautiful home site with small CREEK. Great area. 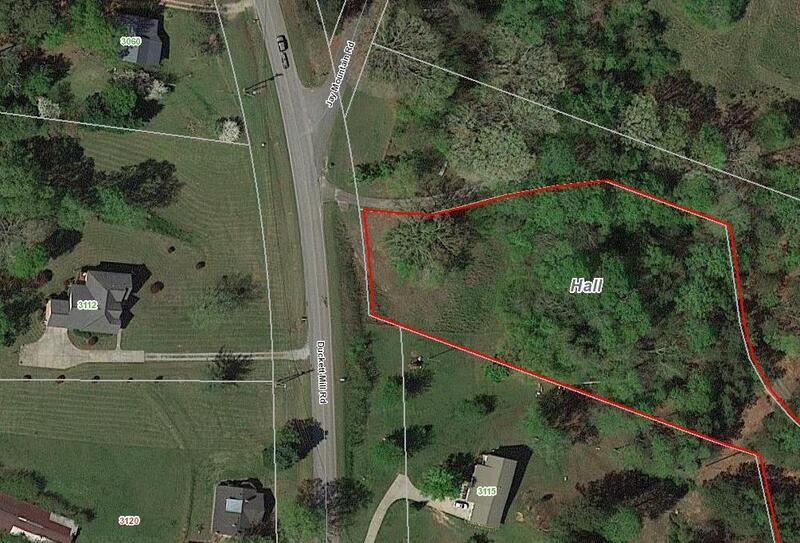 Private, no subdivision, no HOA! 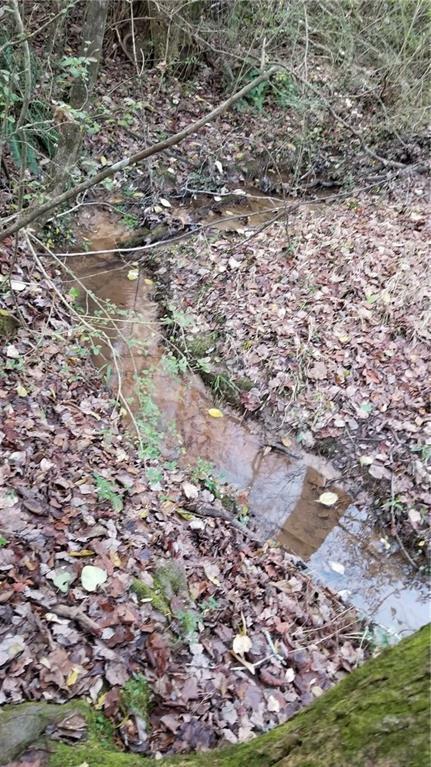 There is a small creek about two thirds of the way back lined with big hardwoods. Convenient to Dawsonville Hwy 53, Hwy 400, just minutes to stores, shopping, schools, and churches. Duckett Mill is a beautiful road only 2 miles long and dead ends on Lake Lanier with boat ramp and Duckett Mill Campground.